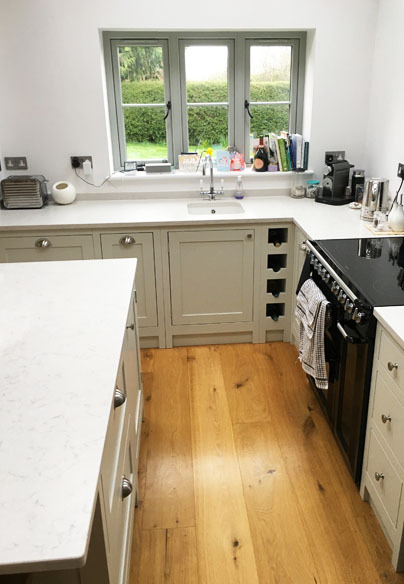 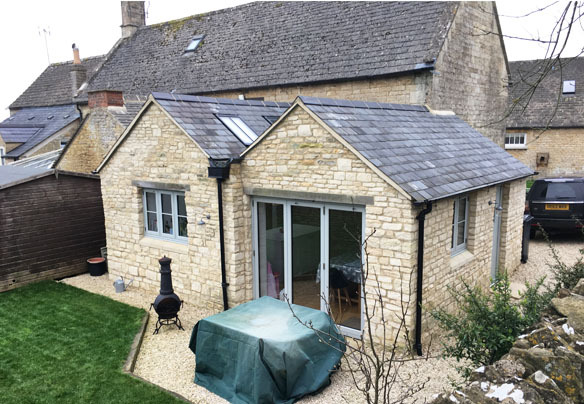 The owners of this cottage in the Cotswolds needed more living space to accommodate their growing family. 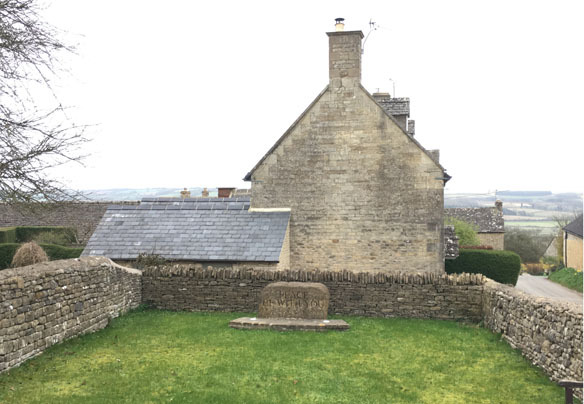 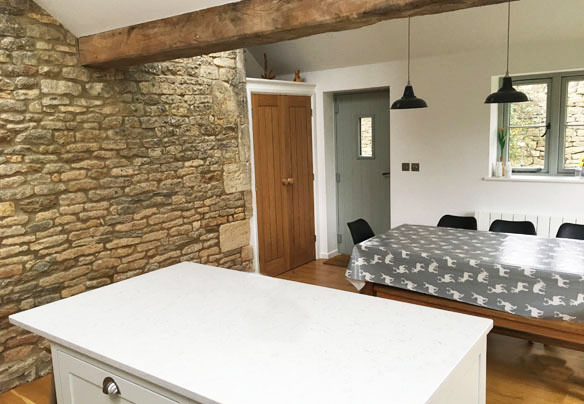 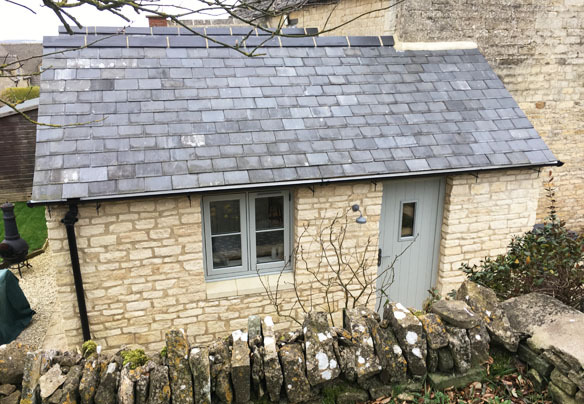 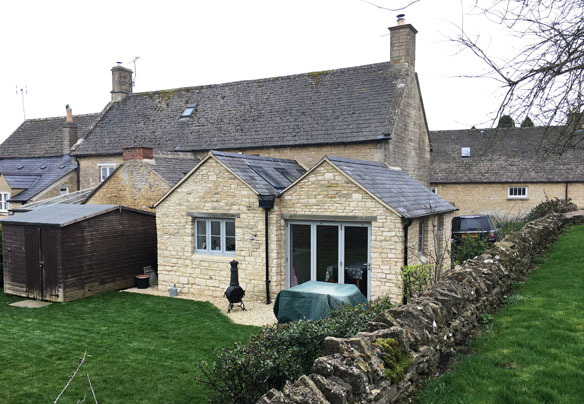 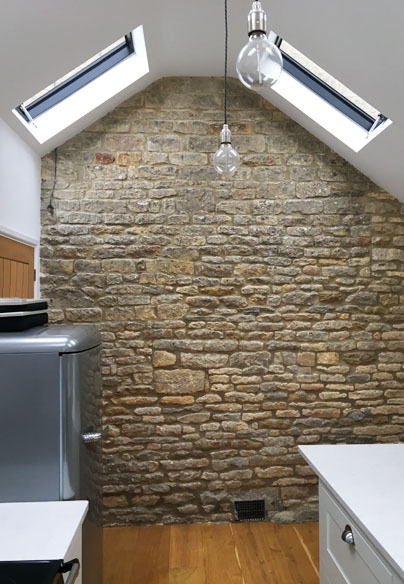 A double pitched roof extension clad in cotswold stone sat easily alongside the existing building and the adjoining churchyard. 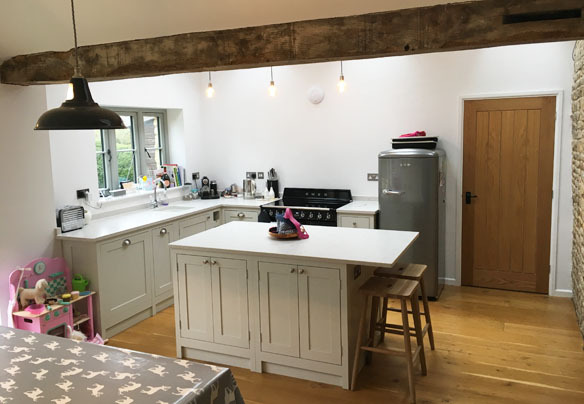 The new space is now used for a kitchen dining area and utility room.